7 ago 2018 em alternative, indie, psychedelic, rock. 19 jul 2017 em alternative, indie, psychedelic, rock. 18 jan 2017 em alternative, indie, psychedelic, rock, shoegaze. 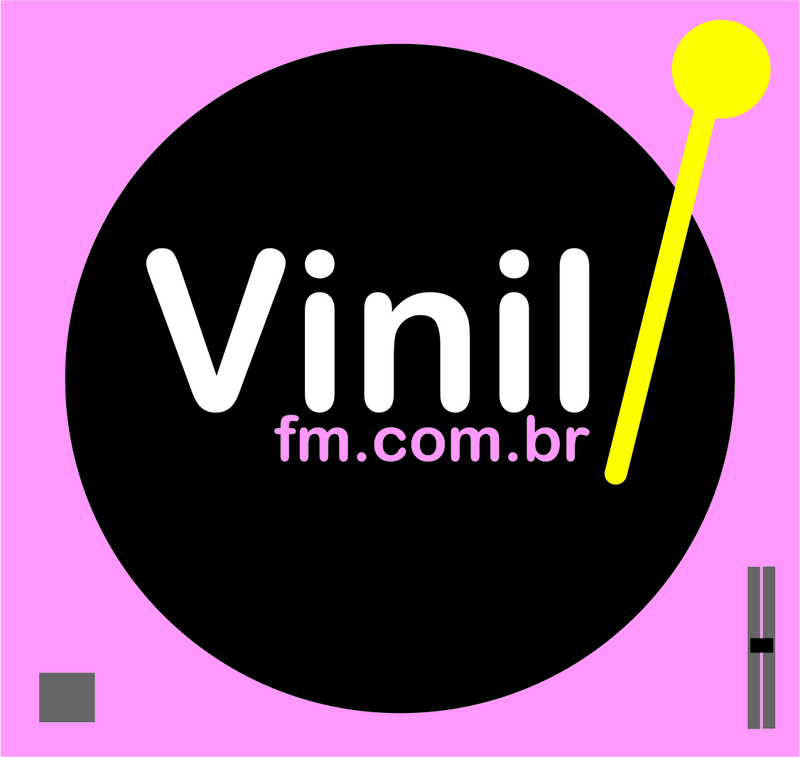 30 mar 2016 em alternative, indie, psychedelic, rock. 8 fev 2016 em alternative, indie, psychedelic, rock. 5 jan 2016 em alternative, indie, psychedelic, rock.